Expertise developed by Strategic Carbon provides land and ocean geochemical and geophysical assessment of fossil fuel energy levels, evaluates carbon sequestration technology, and monitors environment impact. There is compelling global scientific, economic, and market rationale for the integration of these disciplines in a focused strategic business initiative. Further, global market demand for commercial and governmental solutions to support the development of these capabilities is increasing exponentially. This expertise also applies to monitoring carbon dioxide pressurization for enhancement of fuel recovering from abandon wells that still contain significant levels of oil and for conservation of water during horizontal fracturing. 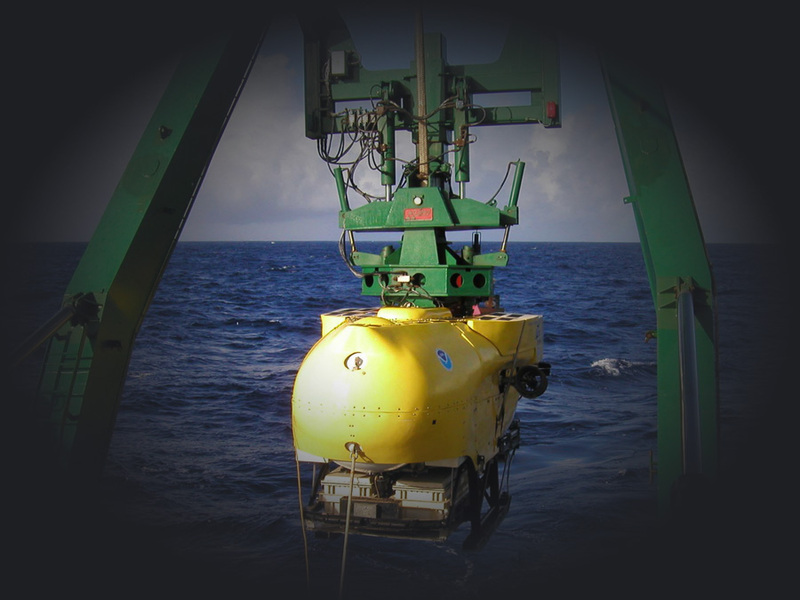 Strategic Carbon will help clients address large national and international carbon credit programs in assessing and monitoring deep ocean sediment carbon sequestration systems. In the methane hydrate mining field, sequestration is being recognized as a tool for lowering carbon dioxide release to the atmosphere and balancing potential sediment instability from hydrate mining. Implementation of deep sediment carbon sequestration will require a confirmation of long-term sediment residence time that is coupled with evaluation of shallow sediment environmental impact. Strategic Carbon was formed as a commercial, science-based consulting firm that offers retained and project fee-based services for government, private industry, international organizations, and academia. It is expected that Strategic Carbon’s unique integration of hydrate evaluation, carbon sequestration, and environmental monitoring capabilities draws significant interest from world governments; global oil and gas majors; federal and state coastal energy and environmental management agencies; major environmental consulting, remediation, contracting, and testing firms; and world environmental advocacy organizations. Strategic Carbon founders have worked extensively with many of the major participants in these segments over the past two decades.